It’s official, it’s happening! 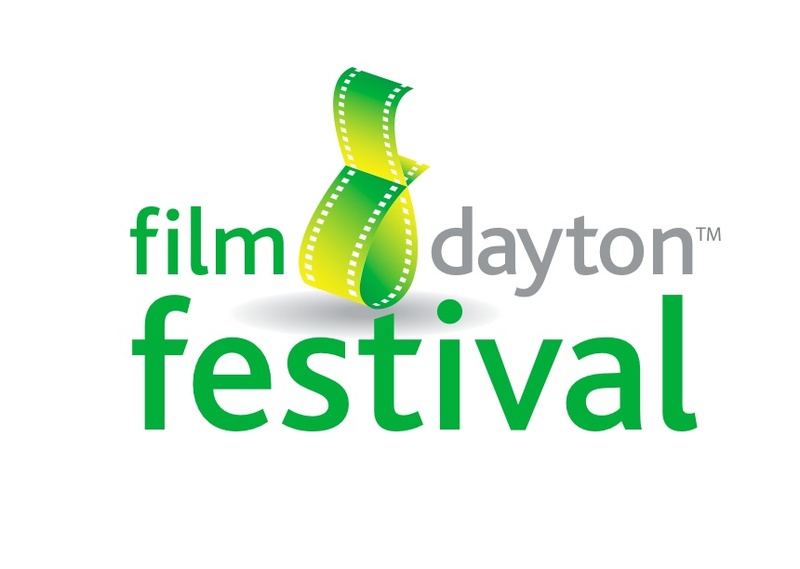 Friday, May 15th – Sunday, May 17th headquartered at The Neon in downtown Dayton! 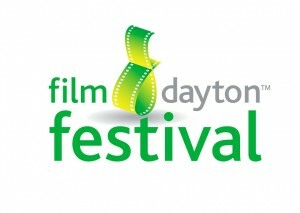 Stay tuned to www.filmdayton.com for more info! This entry was posted on Thursday, April 2nd, 2009 at 9:39 am	and is filed under Film Dayton. You can follow any responses to this entry through the RSS 2.0 feed.